At home or abroad, clearly defining your service is important. Finding an untapped market is rare but highly valuable, such as making it easy to get to an otherwise difficult-to-reach local tourist attraction. From aiming your services at over-50s, who are underrepresented in the travel market, or at families with children who can find travel burdensome, think about what you could offer which is distinctive. While some tour operators simply run excursions from and to pick-up points, you could also offer a complete experience by working with local hotels, restaurants and tour guides to take the burden of planning away from holidaymakers and curate a trip they’ll never forget. No business is an island, and as the owner of a tour operator you’ll need great staff around you. From reliable, safe drivers to engaging tour guides, find people who understand your business aims and are on-board with the company ethos. Safety is imperative, and comfort is key. From double-decker and sleeper coaches to luxury coaches with mod-cons including air-conditioning, TVs and washrooms, make sure to choose vehicles which suit the terrain, road conditions and passengers you will be servicing. Exchange rates and hidden fees can hit when paying foreign suppliers or transacting in foreign currencies. Shop around for transfer providers for the best deals on international payments. Now you’ve identified your niche, it’s important to put an effective campaign in place. The internet is the first place people look to arrange travel plans, so a website and social media presence is imperative – and low-cost, or even free. Consider your audience – what media does your target customer consume? You could also work with those local suppliers mentioned earlier to advertise your partnership. Insurance is crucial, from Public Liability cover to Product Liability. You must comply with the 1992 Package Travel Regulations. 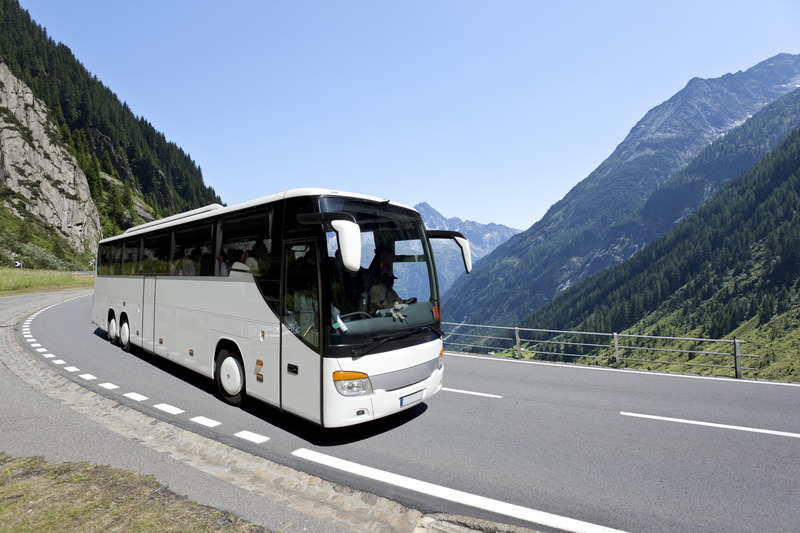 At GR Marshall, we can arrange all these policies, as well as offering comprehensive protection for your coaches, buses and more, putting all your vehicles on a single Motor Fleet Insurance policy which allows flexible fleet management.